I actually wrote this post a couple of months back, intending it for summer and never got around to posting it. Life circumstances have reignited my passion for these products, so I am editing a bit and sharing it now. I have had 2 minor surgeries within the last month, so I have spent a great deal of time at home recuperating. Being at home taking it easy doesn’t mean that I want to look like a hot mess everyday, so on the days that I haven’t had the energy for full makeup, but know that I do need to at least look presentable these are my go-to products. Summer is usually the time for getting out there and enjoying the outdoors with your family and friends, not spending time indoors putting on your makeup. For those times that you don’t want to spend a lot of time getting ready for the day, (or when life’s ups and downs, i.e. surgery, get in the way of your beauty routine) there are some excellent cosmetics that won’t take up much of your time, but will still allow you to look great. These are my go-to favorites when I am in a rush to get out the door and there isn’t need for full face makeup or when I have no plans to go anywhere, but want to look and feel good! I have a lipstick/lip gloss addiction! I collect them, but I am very picky about my lip indulgences. I like long lasting color and I also want it to be silky smooth with a pleasant taste. I do not like my lip cosmetics to be sticky or to taste bad (I tend to lick my lips often and I don’t want my lipstick to taste terrible). Here are five of my favorites. Most of the ones that are featured in this post are neutral pinks, but each of these brands offer many colors. The neutral pinks are what I like to wear and all of these examples are my personal favorite lip colors. In the cold January winter Burt’s Beeswax Brand can’t be beat for keeping your lips hydrated with a smooth, silky feel and nice flavor. I have featured the moisturizing lip balm for those days when you have chapped lips and need extra moisture and relief from dry, cracked lips. The BB Lip Shimmer is perfect for adding moisture while adding just a bit of sheer color for those days when you want to be more natural. My favorite lipstick brands are Urban Decay and Mac. 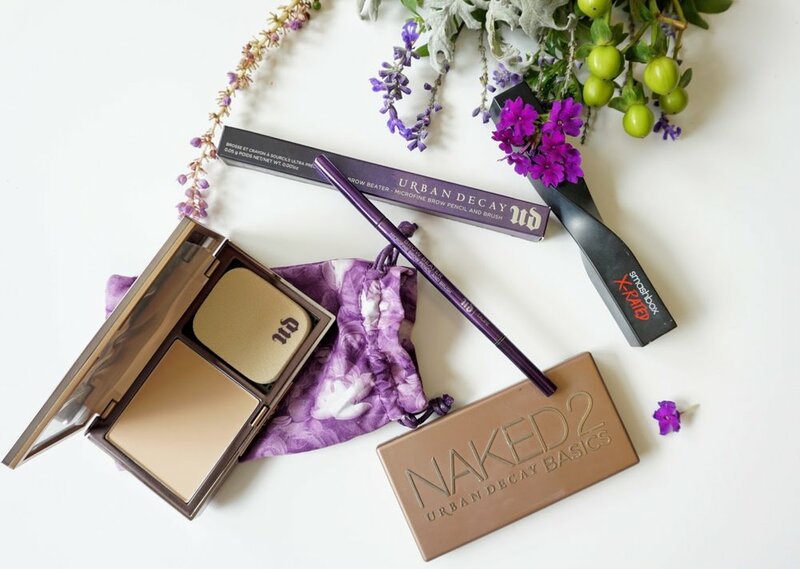 Urban Decay offers so many colors and finishes; sheer, matte, cream, glitter, metallized, shimmer, and more. 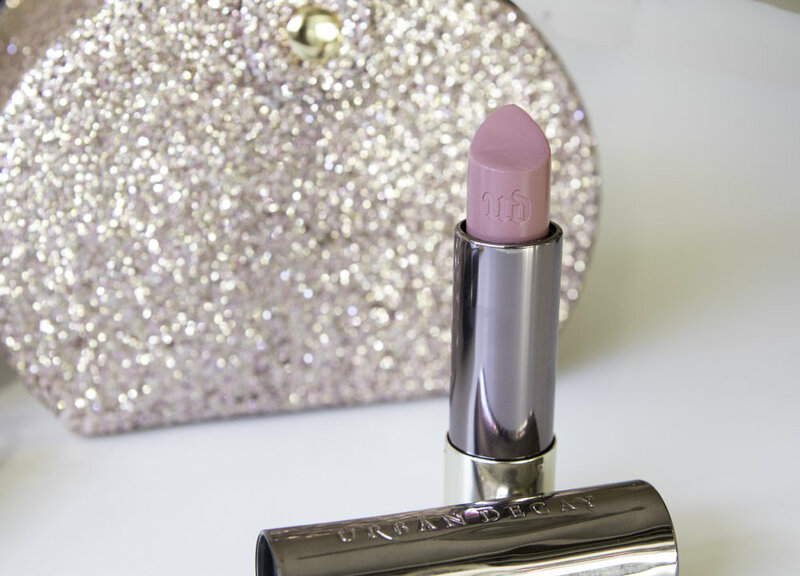 UD Vice Lipsticks are silky smooth, long lasting and apply like a dream. They are also very affordable, so you can try out lots of different ones. I can't help myself, I keep trying new ones; I like the sheer the best, but Katelyn prefers the Comfort Matte (she wore the color, Backtalk for her wedding and it was beautiful and stayed on most of the night). Mac lipsticks also come in many colors and finishes, but my very favorite is the satin finish and this particular one is my very favorite of all lipsticks! The satin finish is a bit of a cross between a matte and a gloss. I love the matte lipsticks, but I don’t like it on me. I think the matte finish is better suited for younger women. Katie really like the matte finishes. My current favorite gloss is an NYX lip gloss called butter gloss. It is a great gloss, not at all sticky and with a name like butter gloss, how could you possibly go wrong. The price is beyond affordable; you can have one in every color! In my opinion, you can never have too many lipsticks! and my eyebrows were invisible, I began searching for ways to remedy the situation. eyes. My favorite makeup artists to watch: Stephanie Lange and Jaclyn Hill. My quest for fast, easy and natural looking eyebrows has led me to Benefits Foolproof Brow Powder. It comes with a small sponge applicator and instructions that make it so easy to fill in brows. It really is foolproof. Urban Decay eyeshadows have been among my favorites for a long time and the Urban Decay Naked Smoky Palette is my newest favorite. There are so many rich, pigmented, beautiful colors that glide on smoothly. An added plus is the UD lookbook and there are some great Youtube tutorial videos that offer valuable tips to help you achieve the smoky eye look of your dreams. Mac also offers some great eyeshadow palettes that are filled with great color combinations of smooth, easy to apply, long-lasting shadows. If you want an easy to apply, waterproof, liquid eyeliner that allows you to make a thin or a thick line; Stila Stay All Day® Waterproof Liquid Eye Liner is the perfect eyeliner. This is the best eyeliner ever! It is so easy to get the look that you want, it stays put, and lasts all day. The Intense Black color is my favorite, but there are lots of color choices. Mascaras... I've probably tried most of them. I want my mascara to last all day and not smudge in the year-round Texas heat and humidity. Smashbox mascaras give me what I want in a mascara. My newest fav is Smashbox X-Rated; it is a little stickier than the other Smashbox mascaras, but you get extreme length and if you use the Smashbox primer first, it makes the mascara go on smoothly with no smudging. I am always trying out different makeup products and brands and I will continue to share my favorites with you.